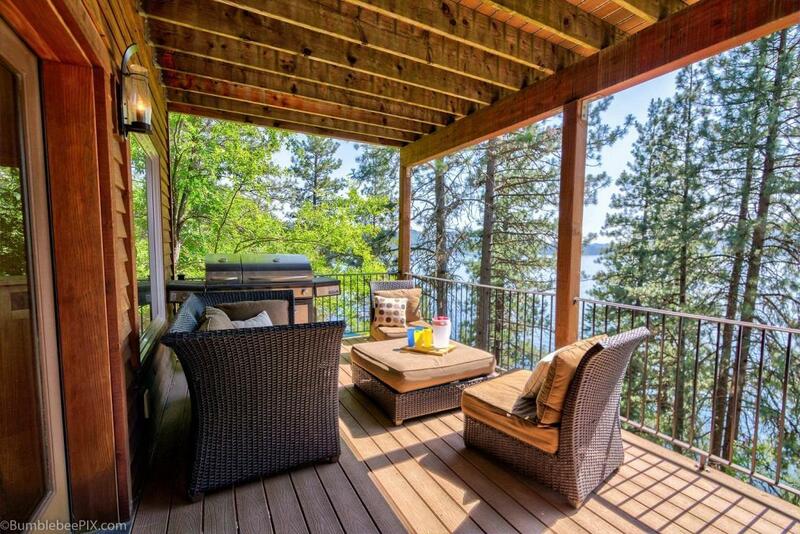 Move right in and be ready for summer! 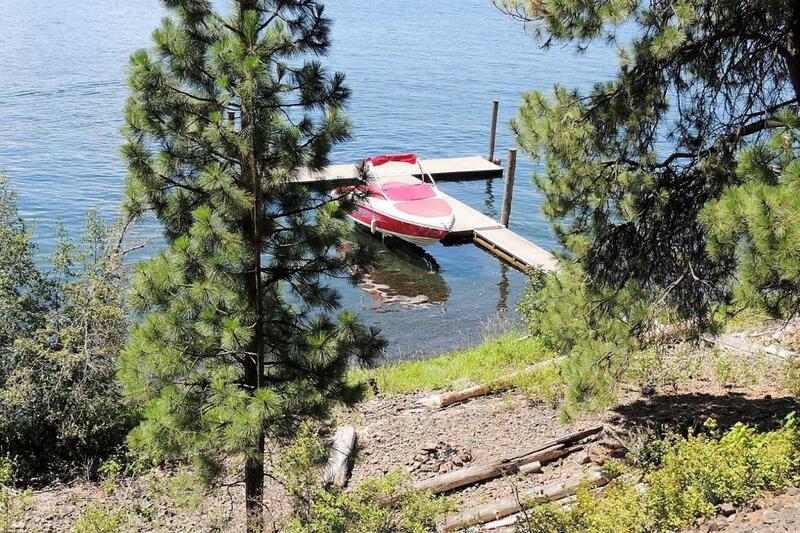 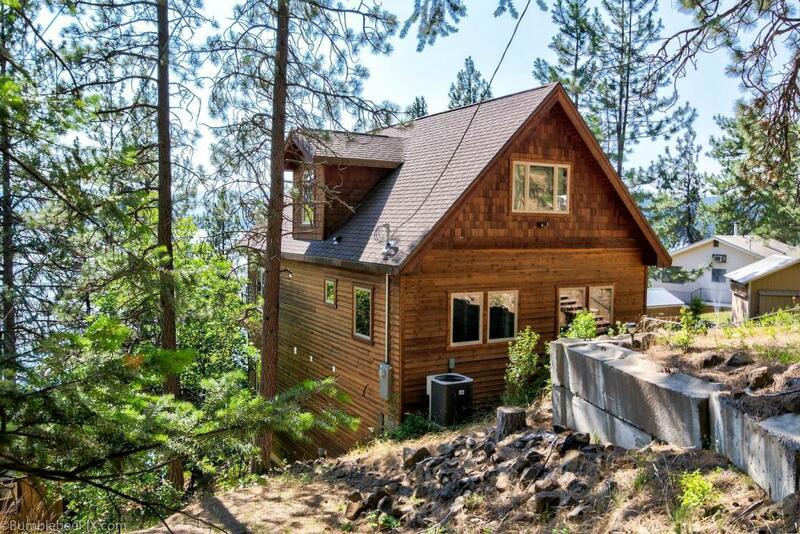 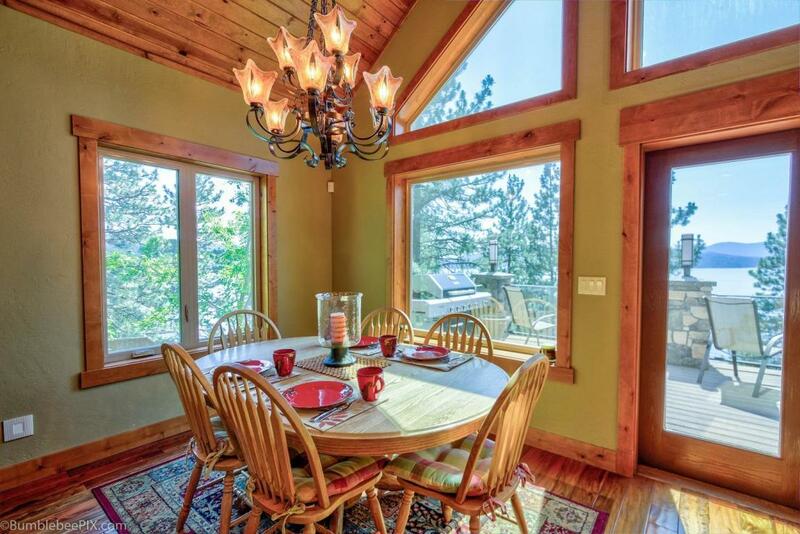 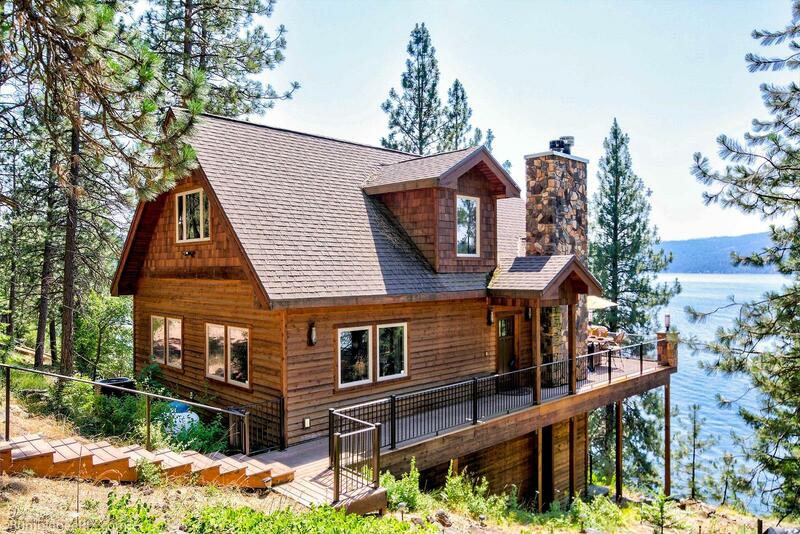 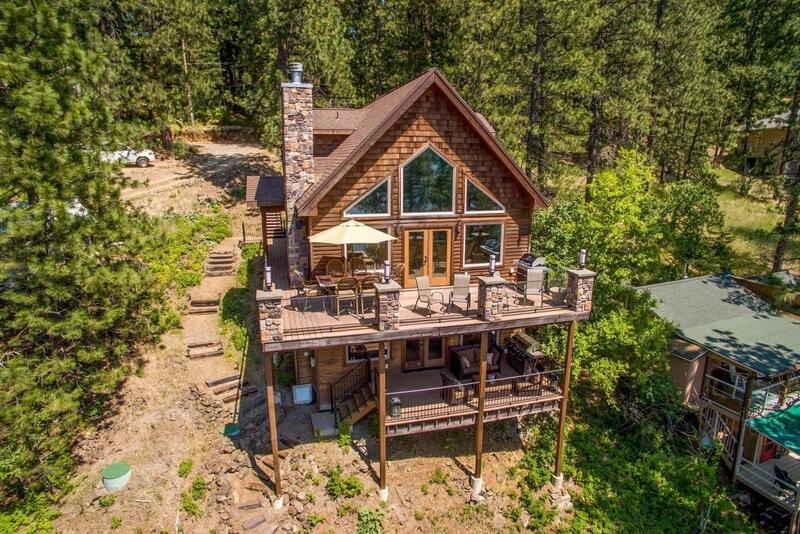 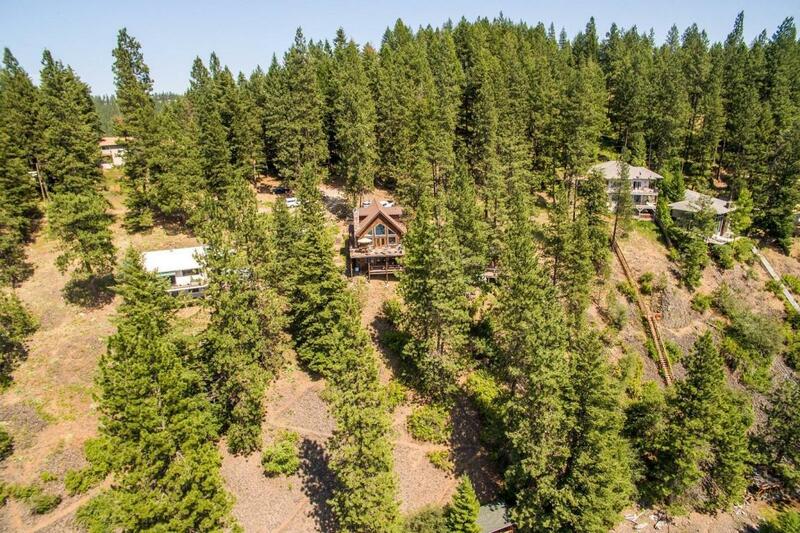 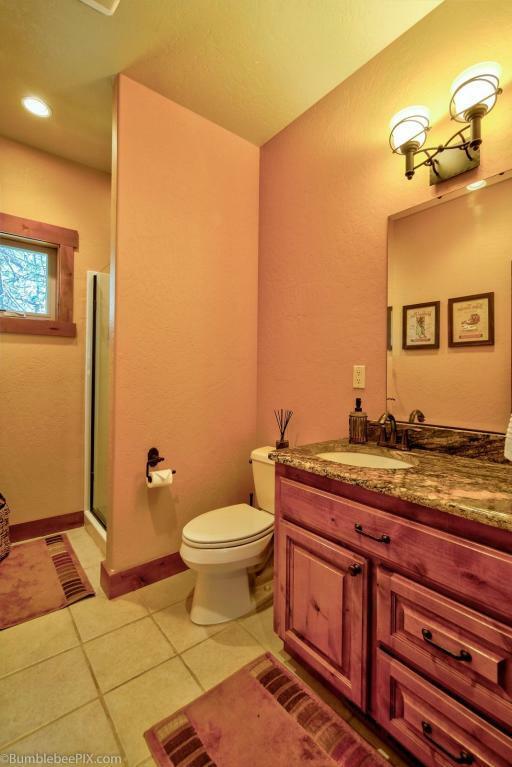 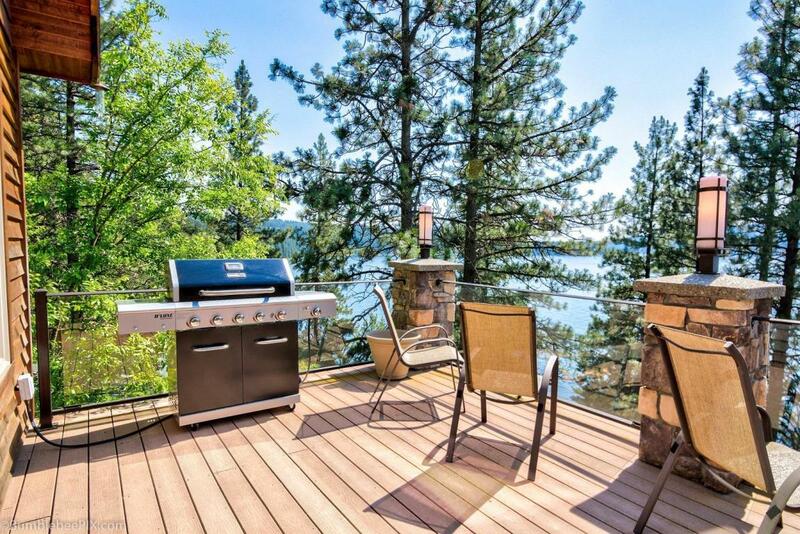 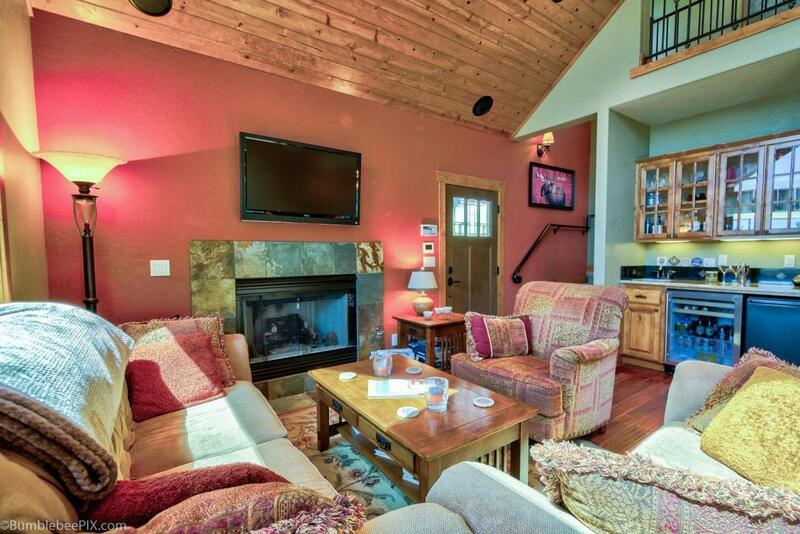 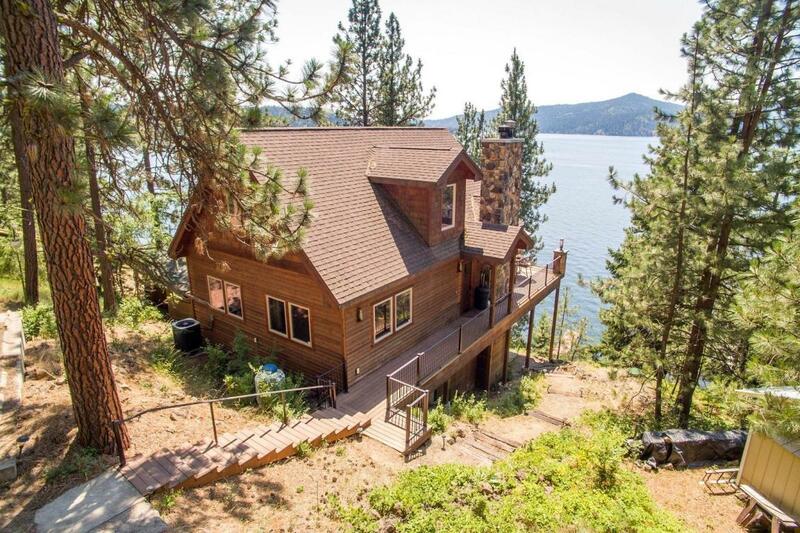 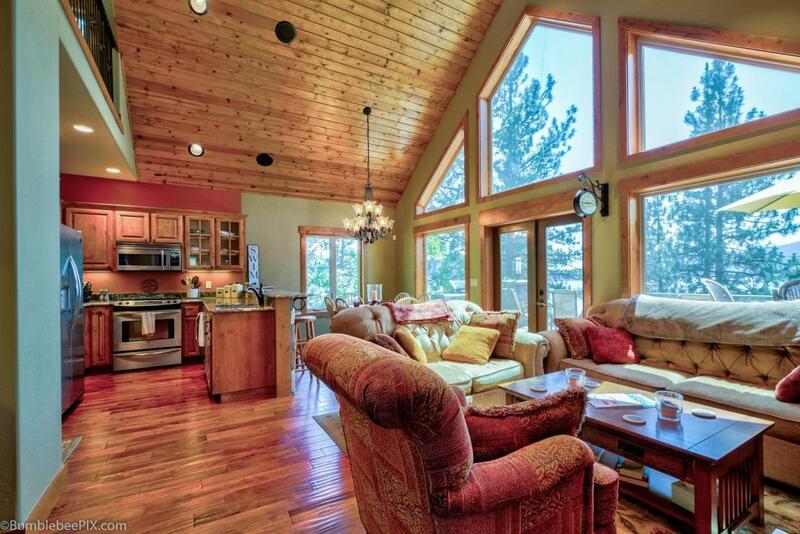 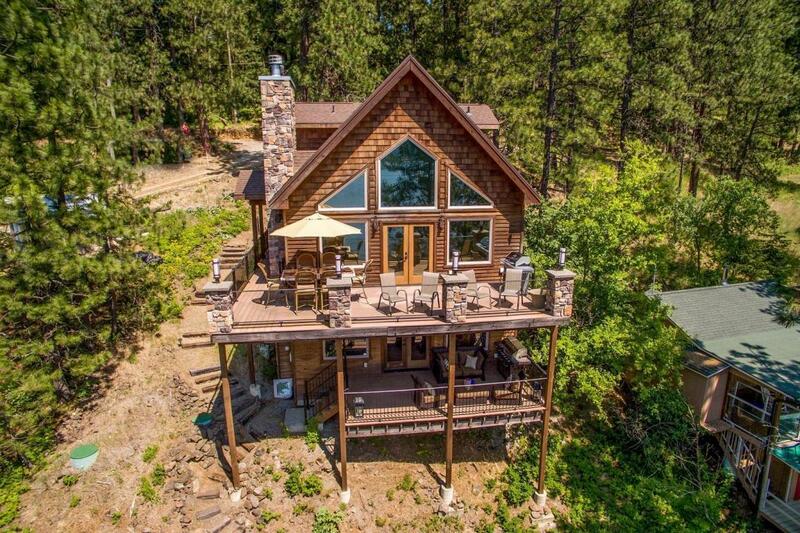 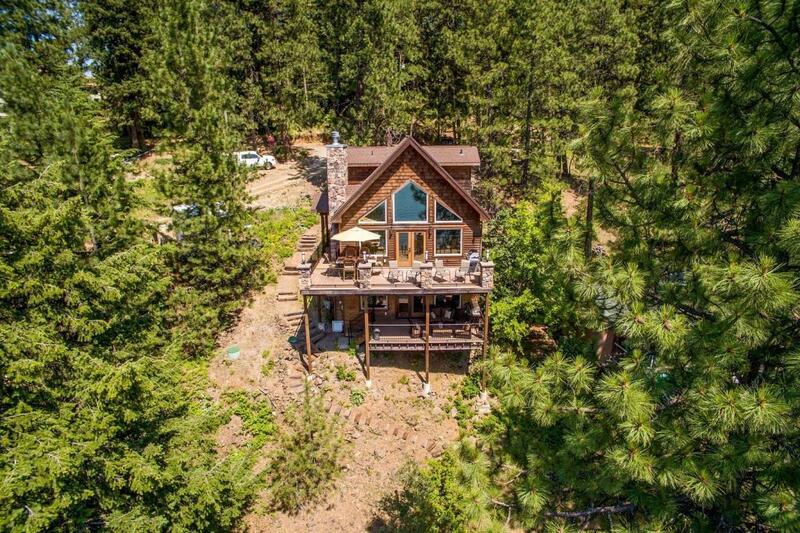 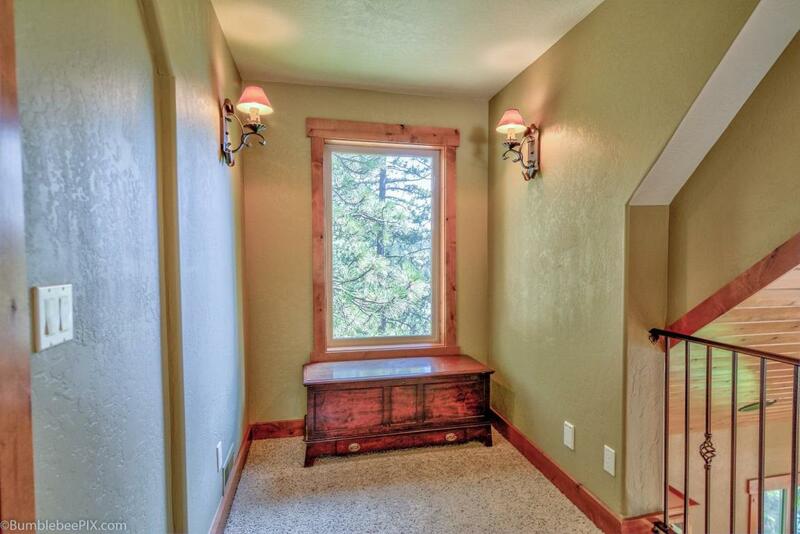 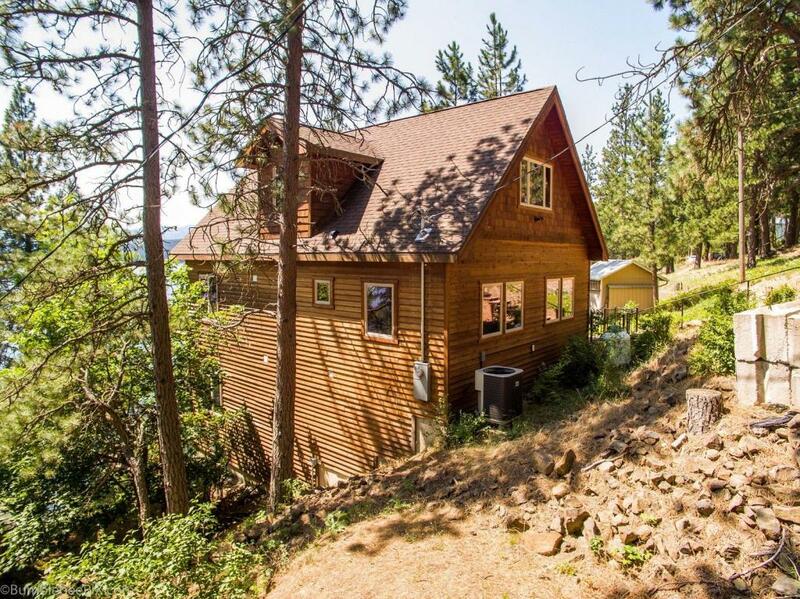 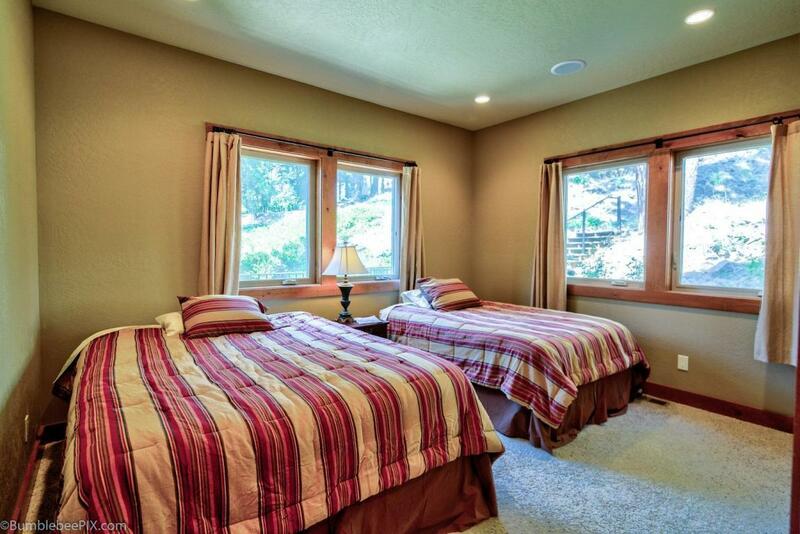 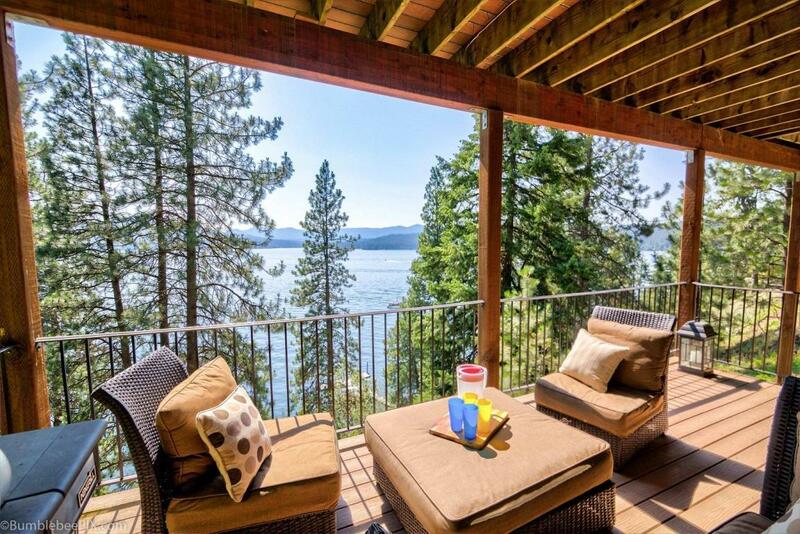 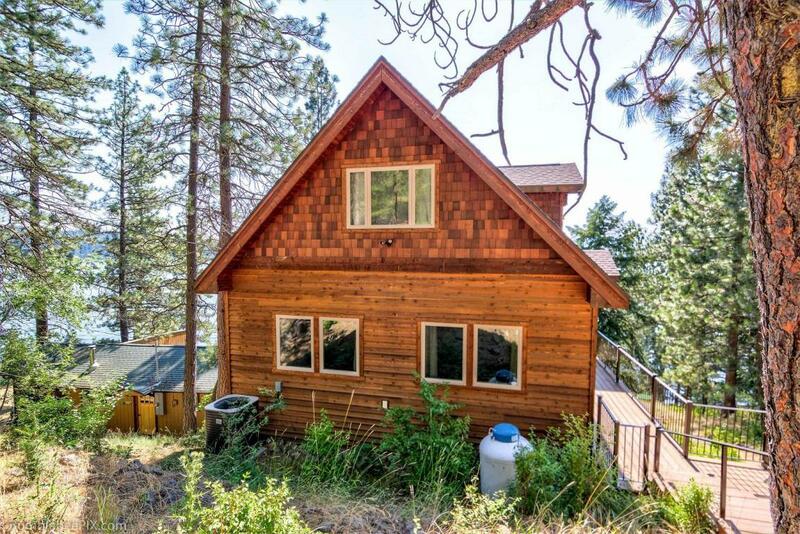 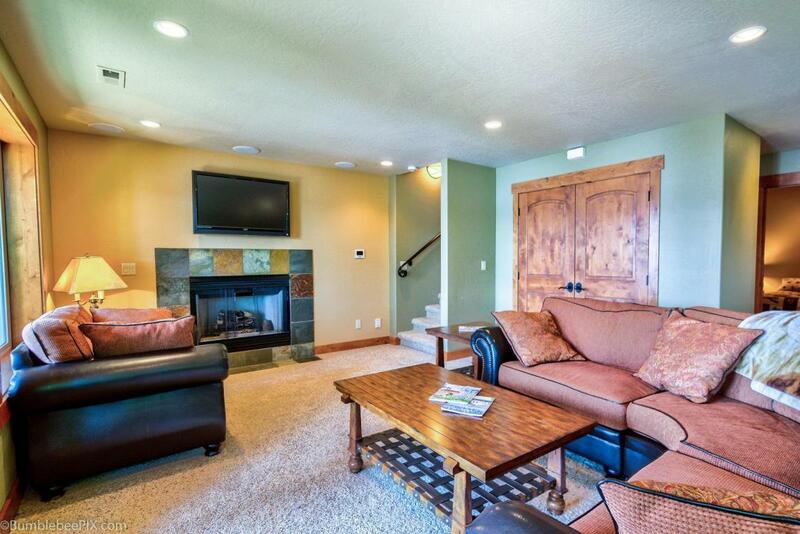 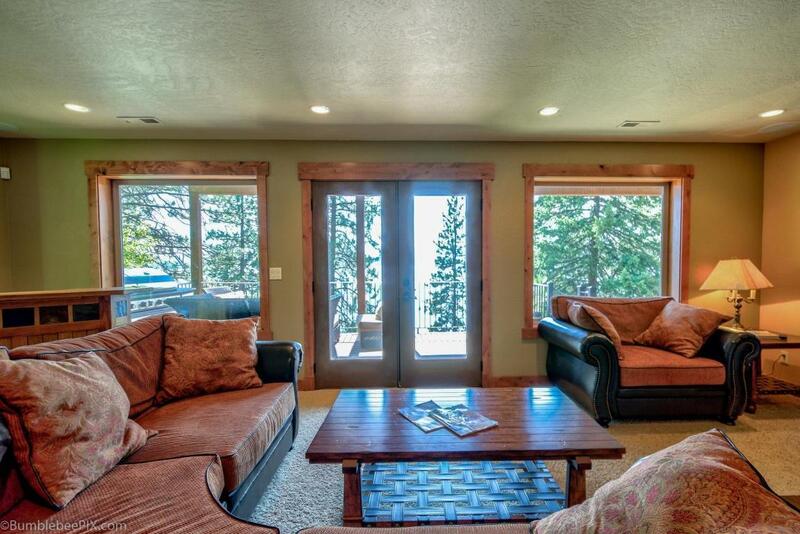 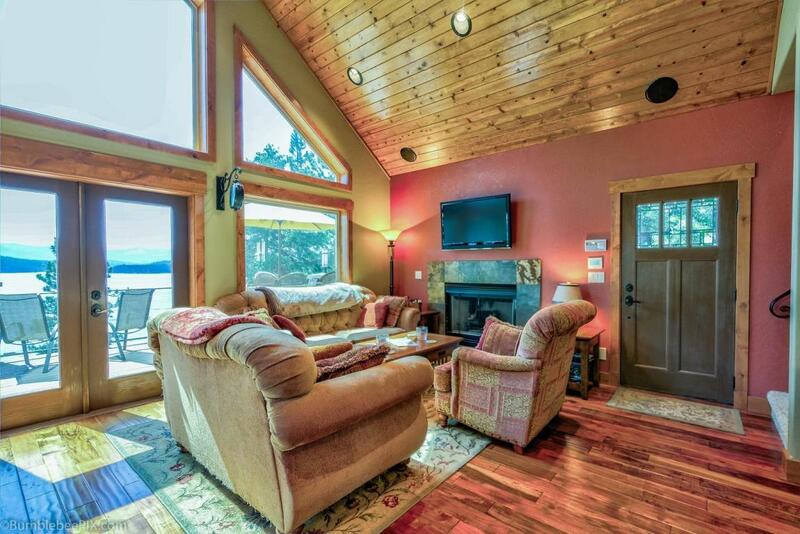 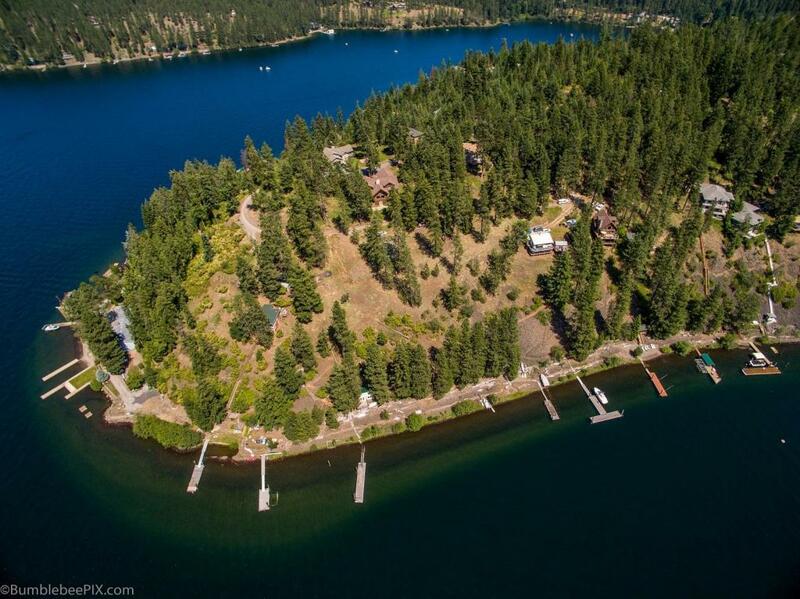 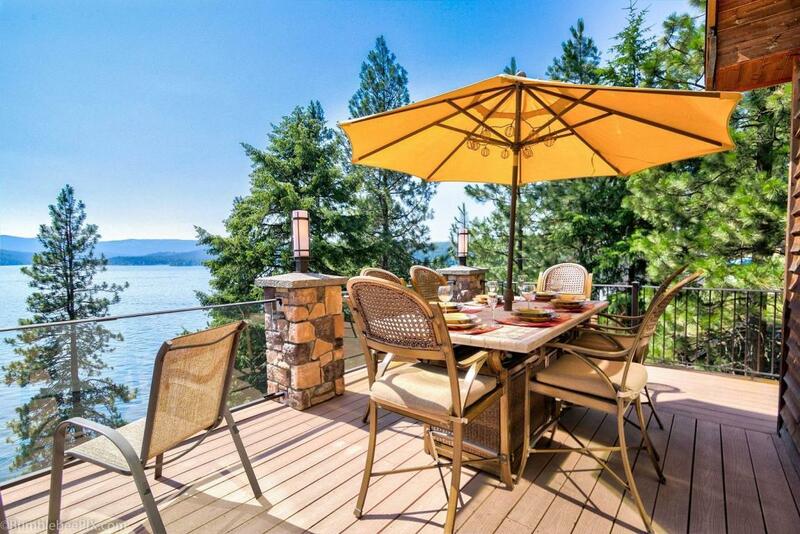 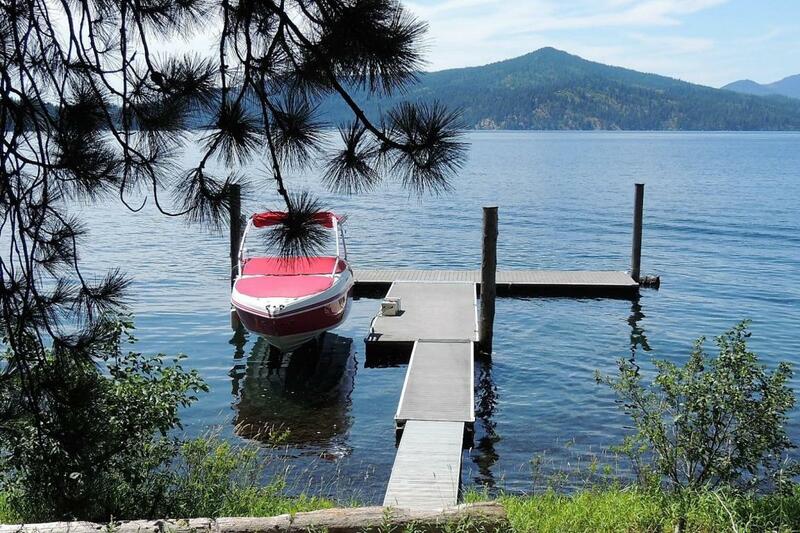 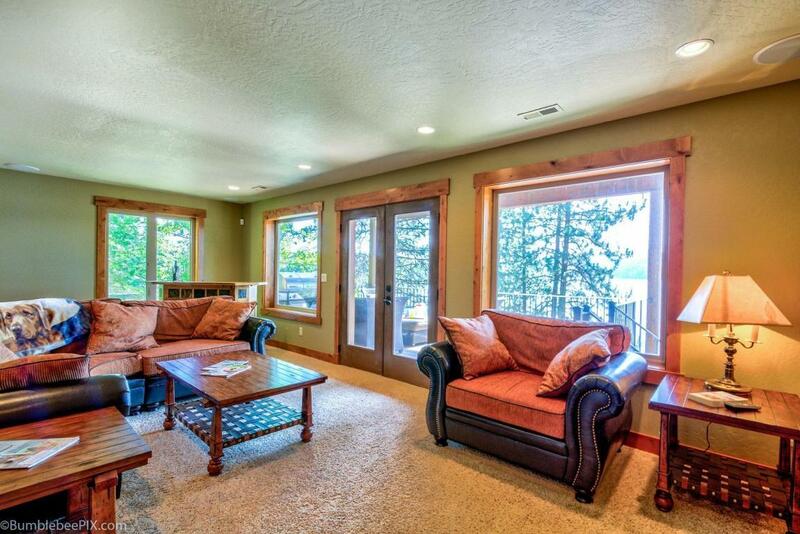 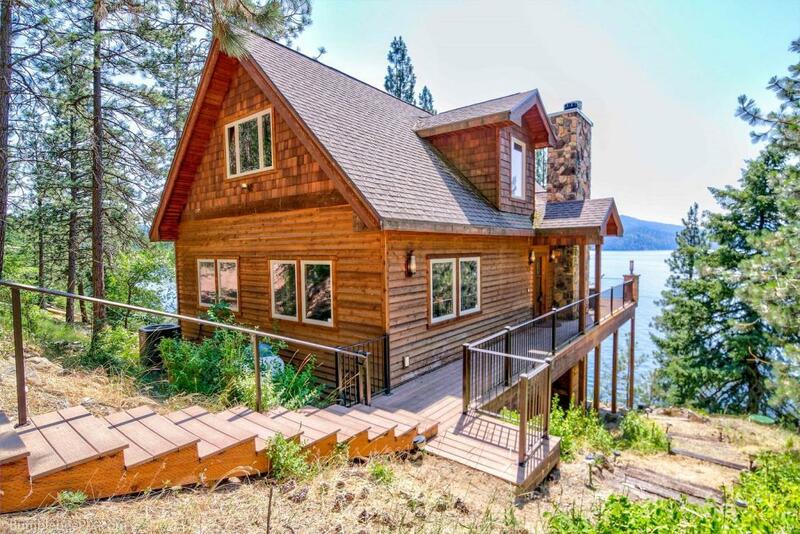 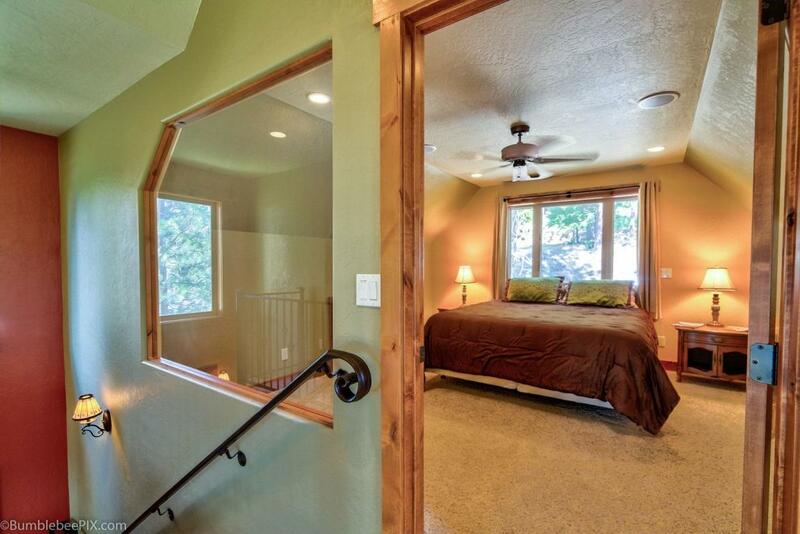 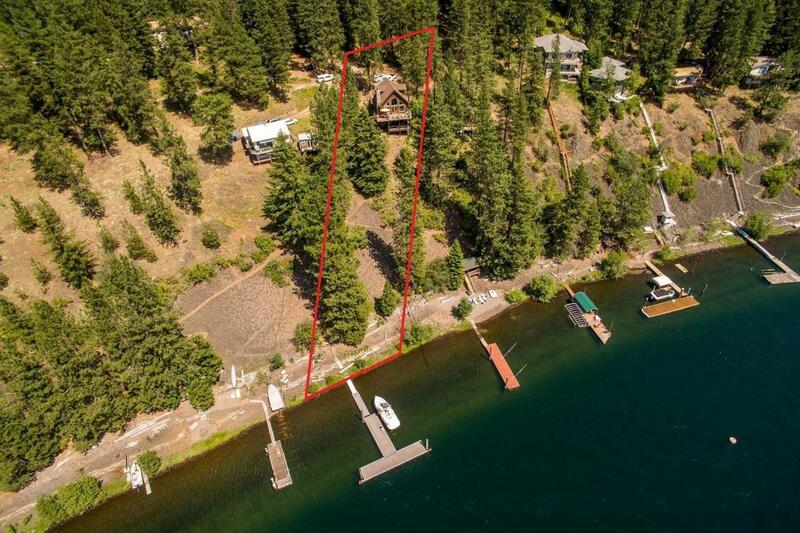 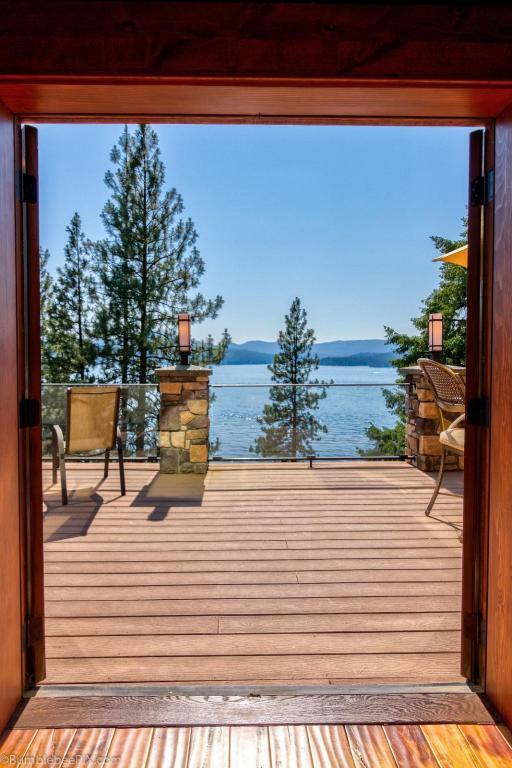 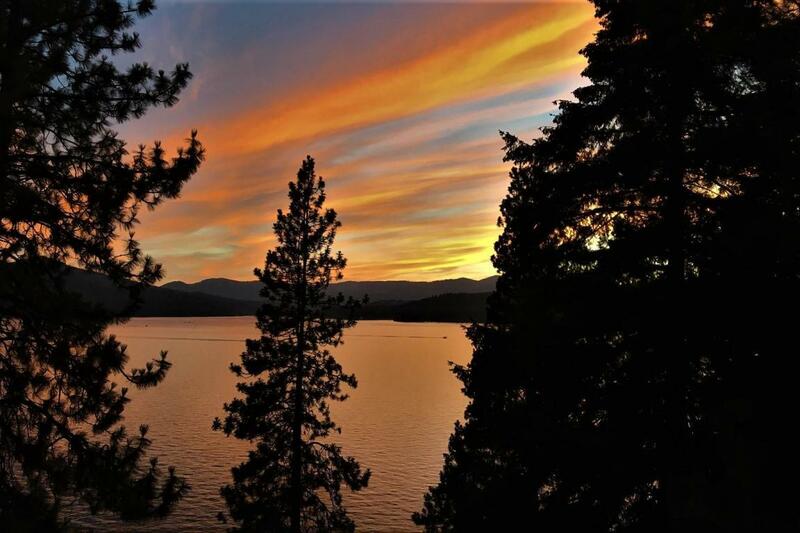 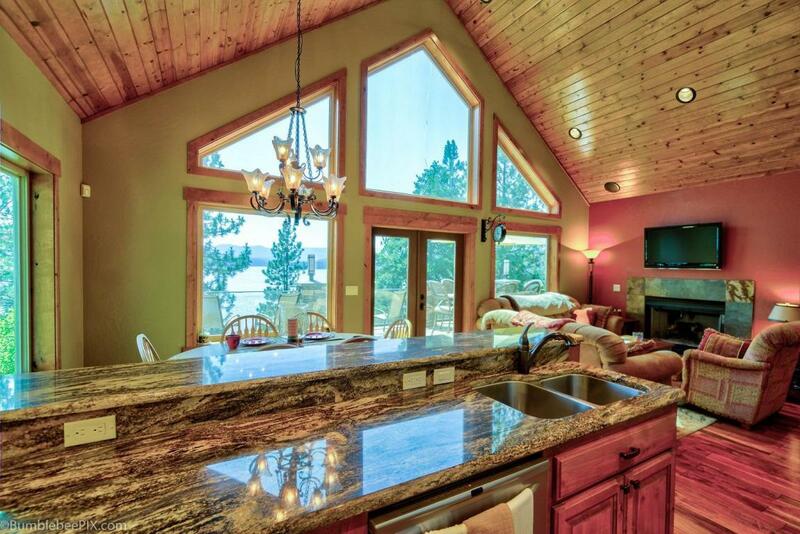 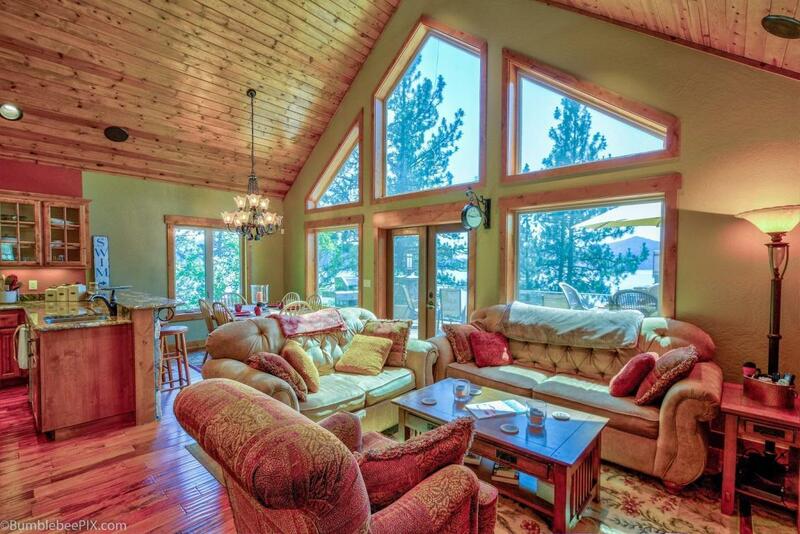 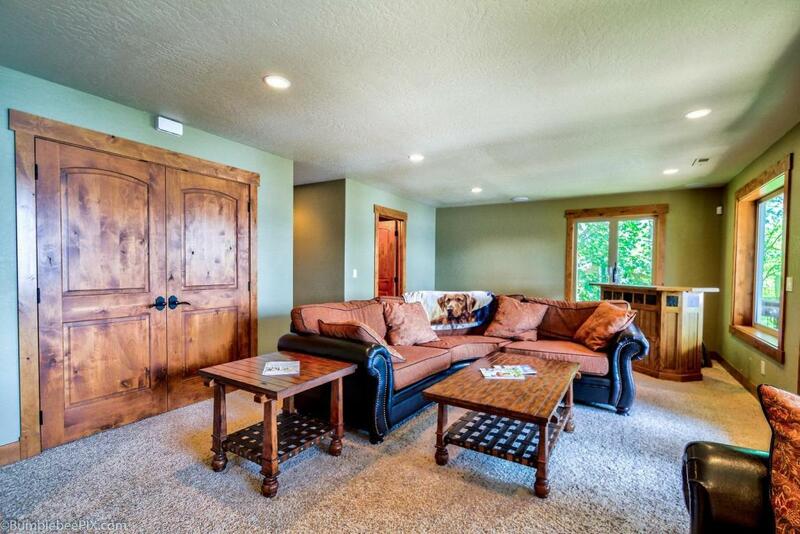 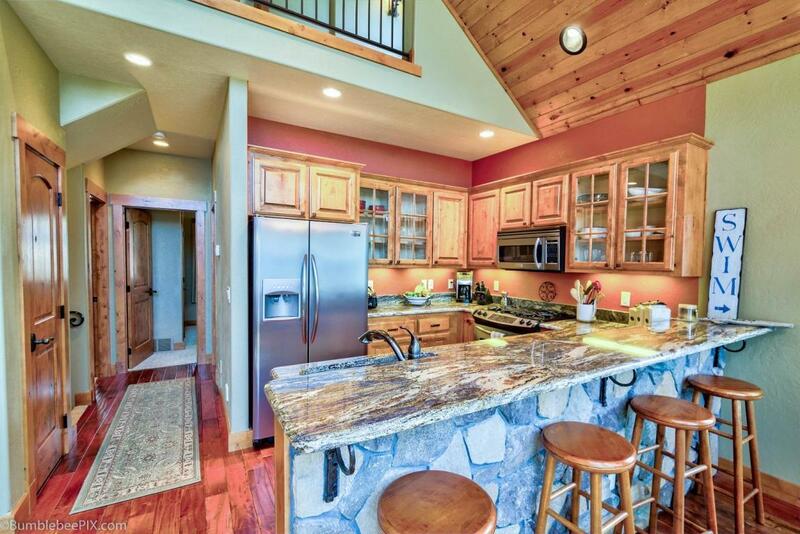 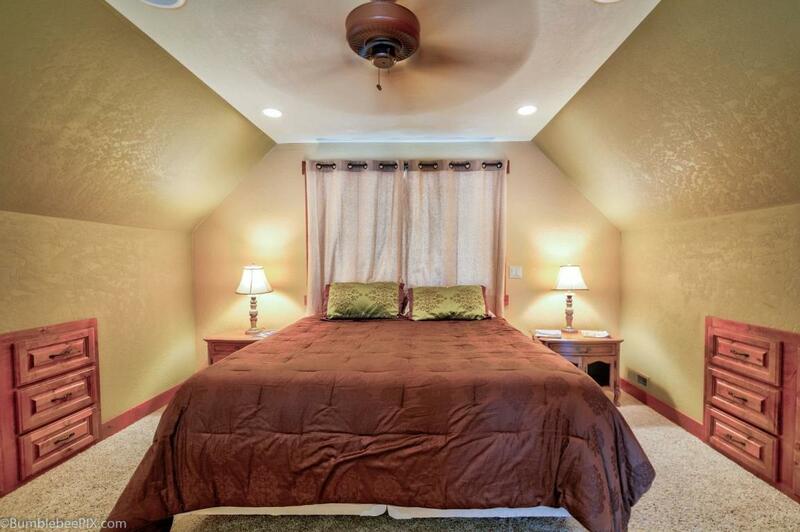 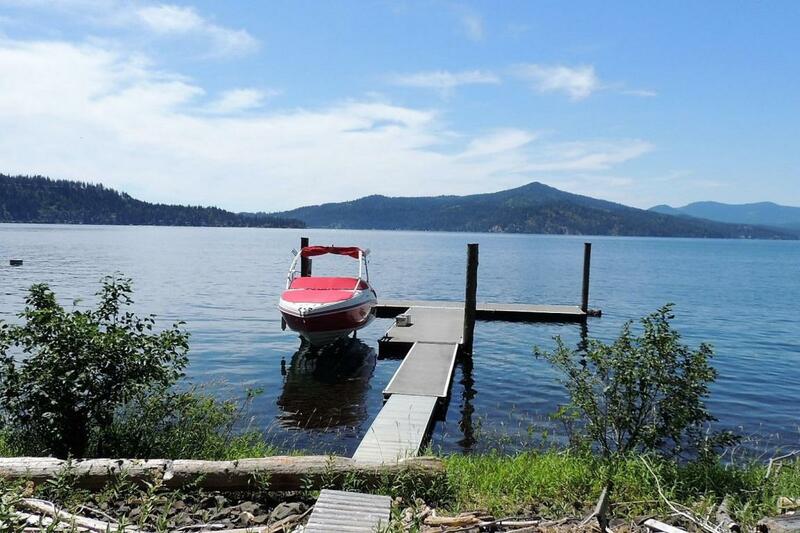 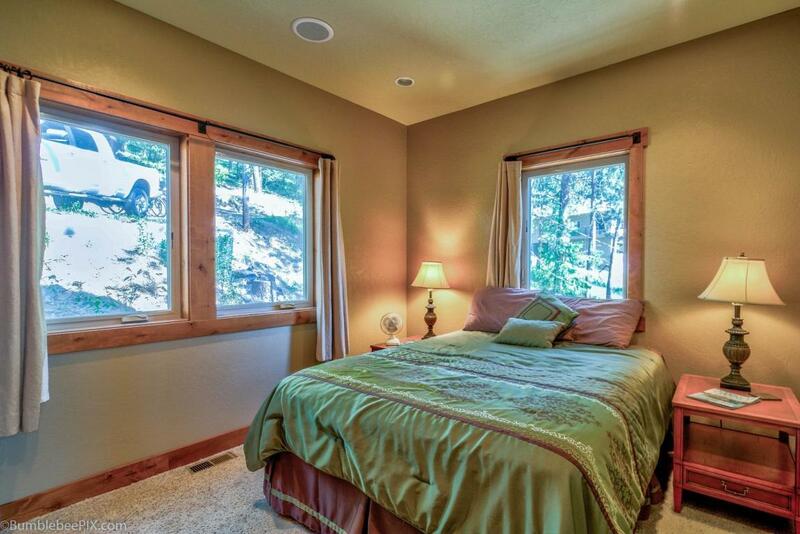 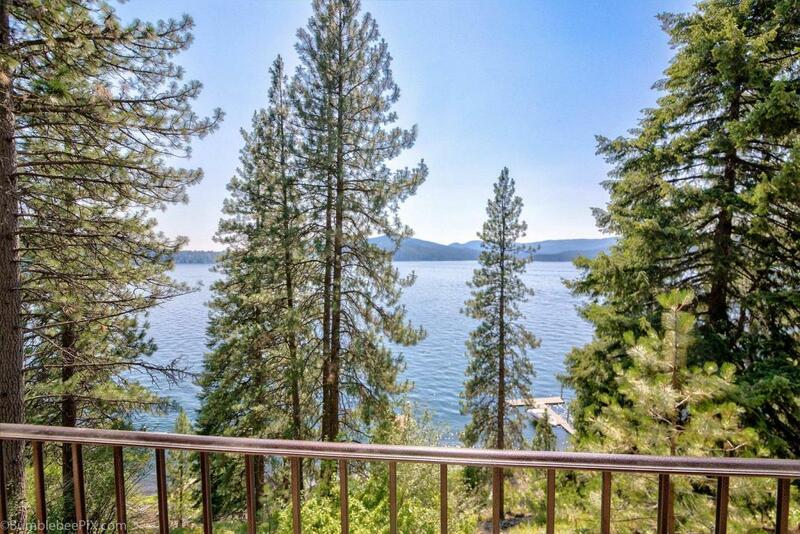 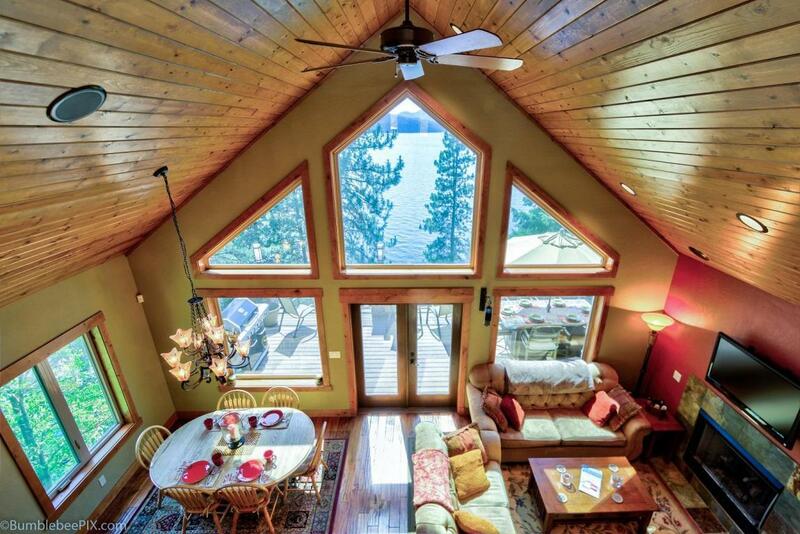 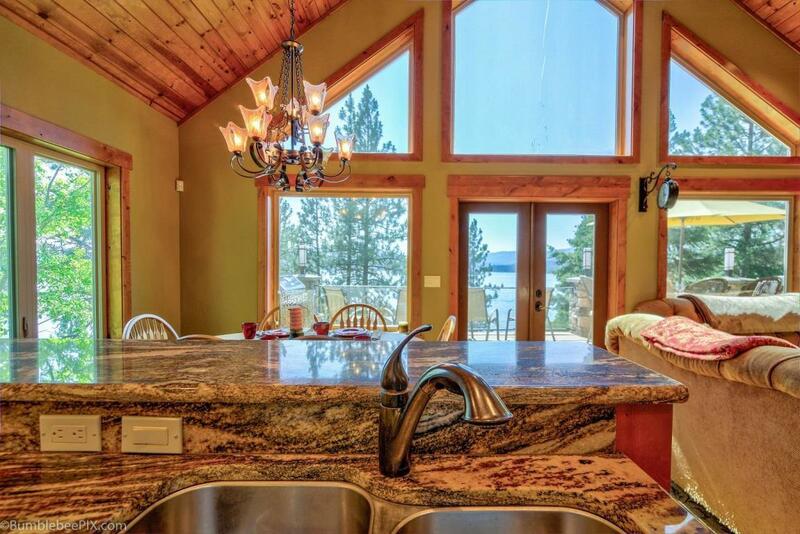 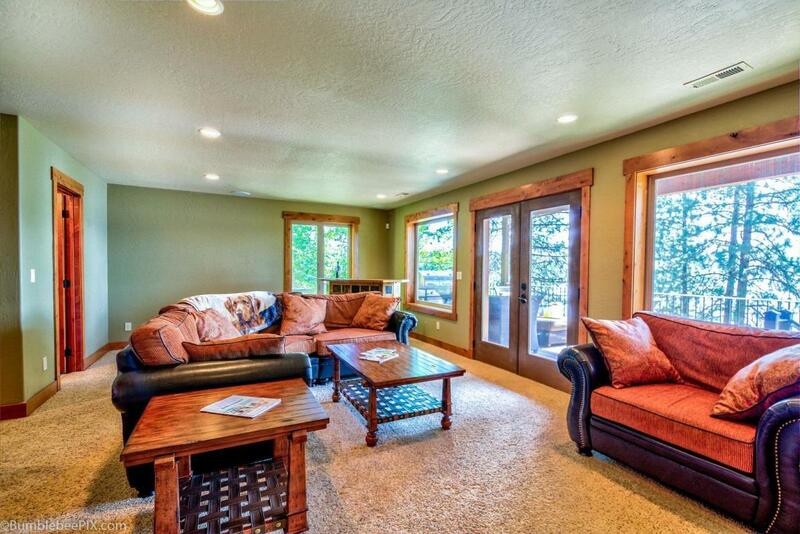 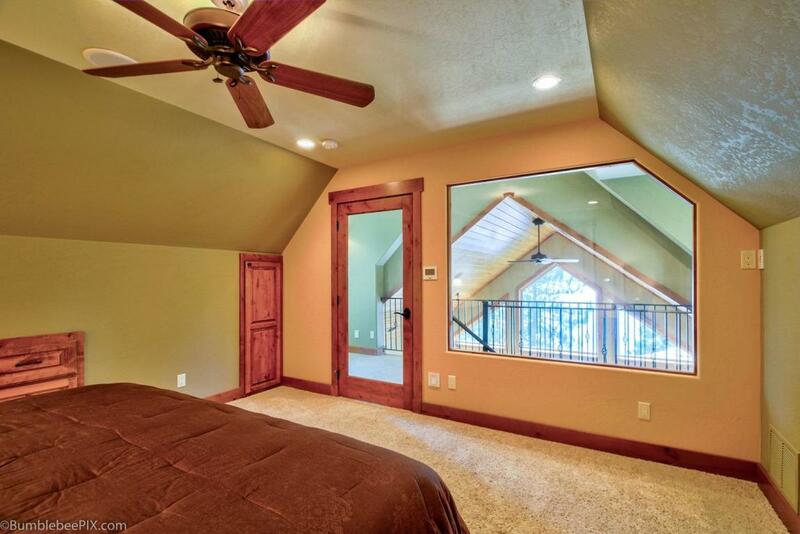 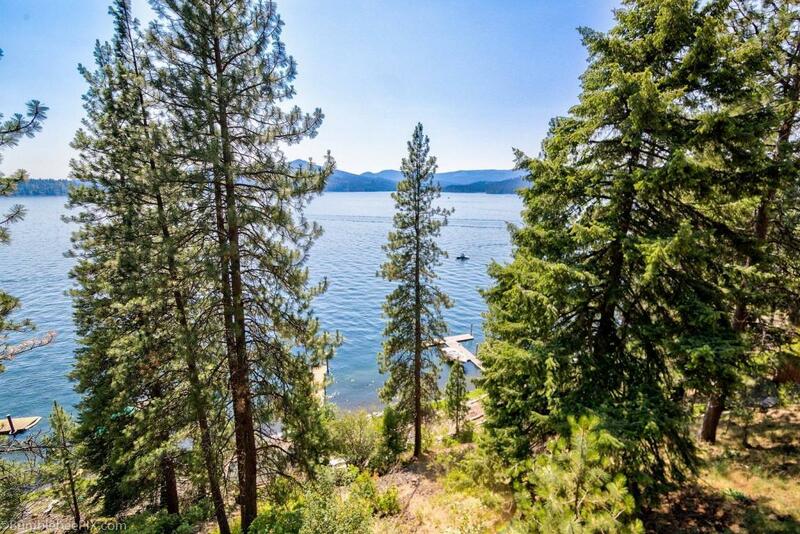 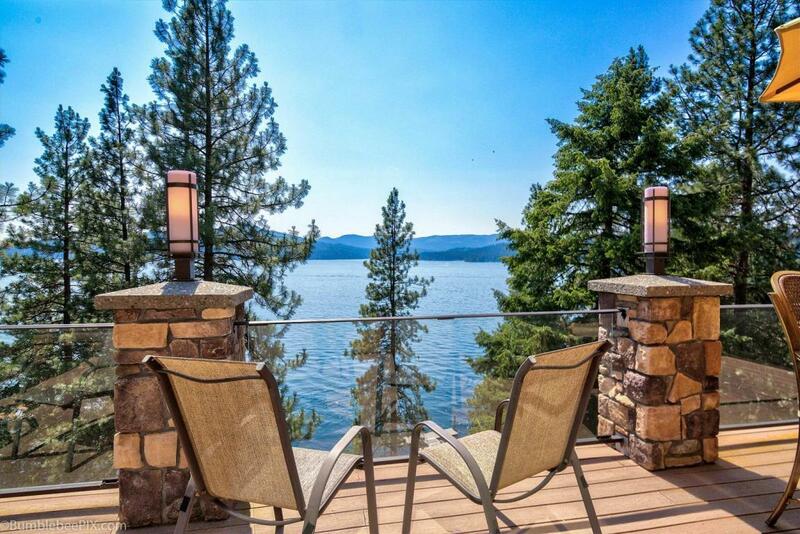 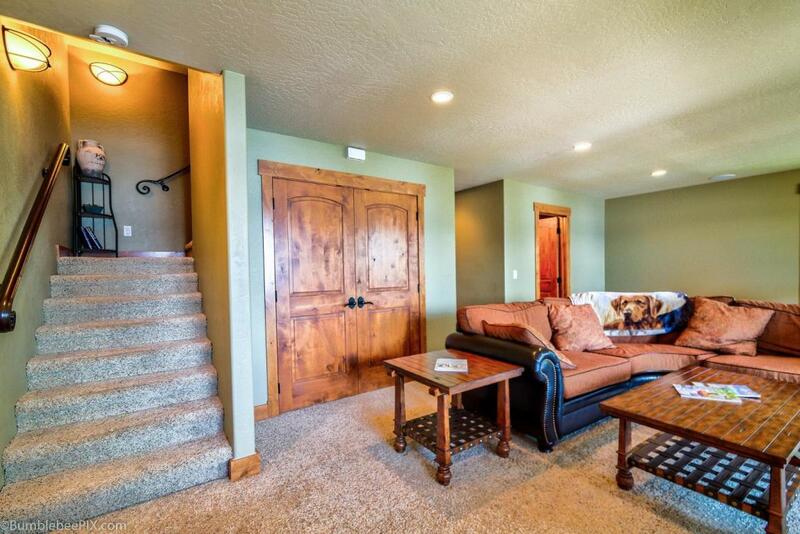 Coeur d’Alene Lakefront home with dock and easy access to town. 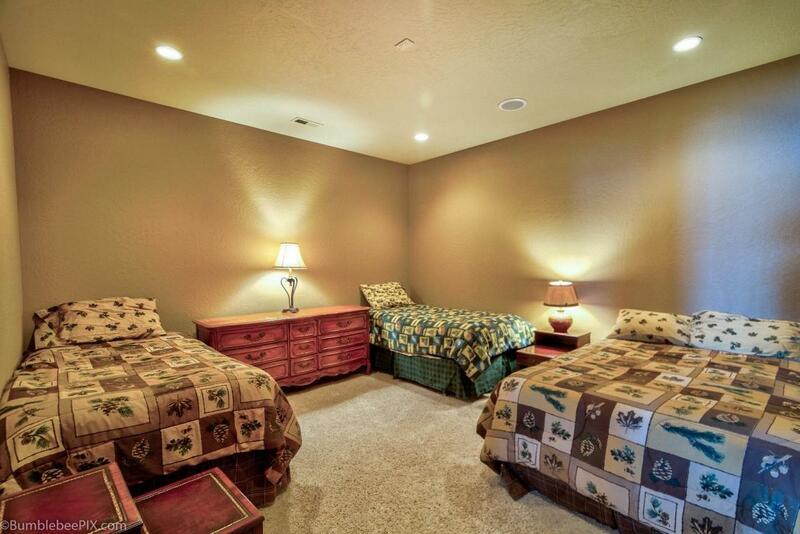 Offered ”turn-key” with beautiful furnishings. 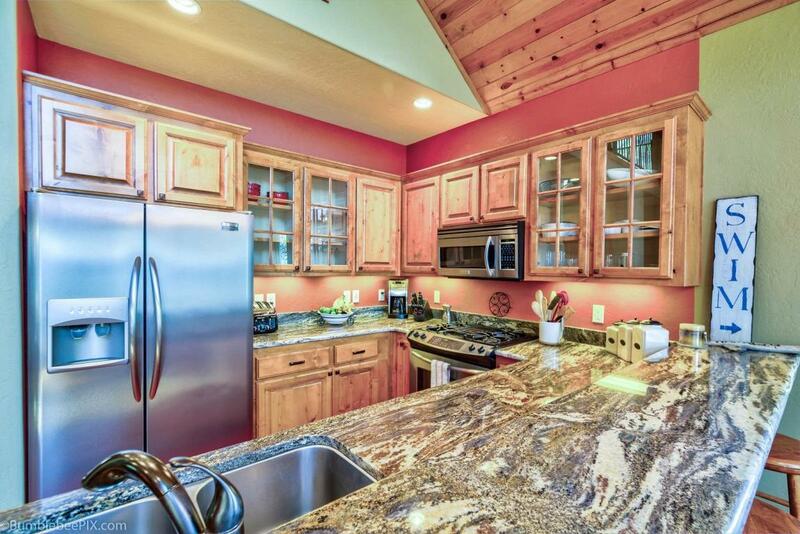 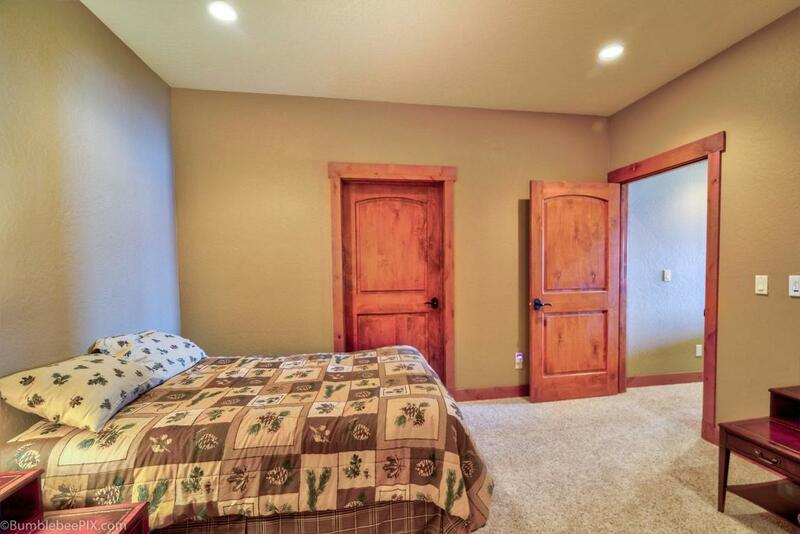 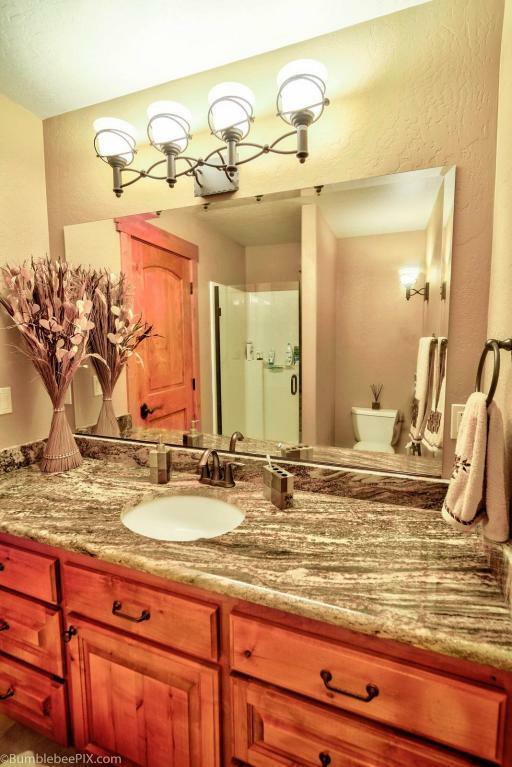 Fully finished, 2,169 square foot home has 3 bedrooms and 2 bathrooms. 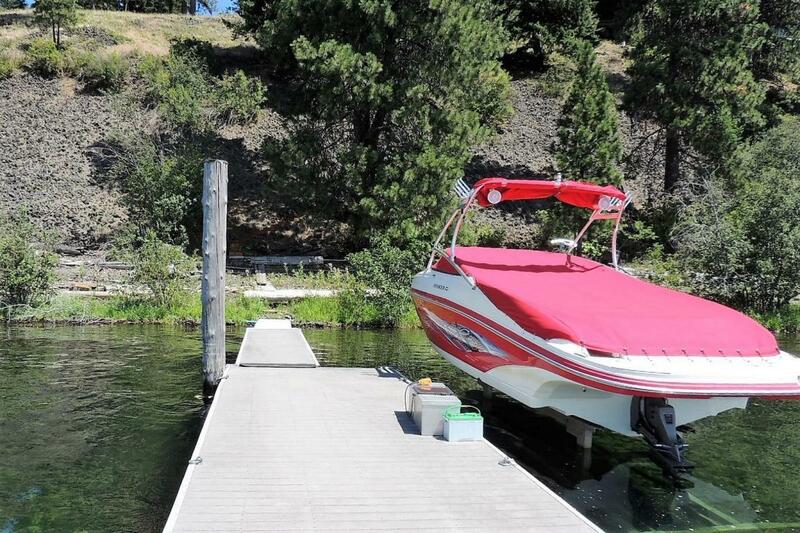 Room to park 6 vehicles + boat trailer. 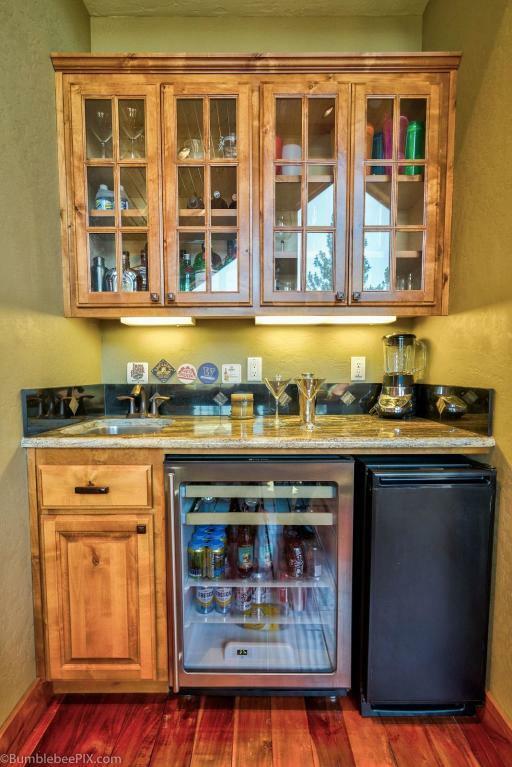 So many amenities, let us list a few – A/C, central vacuum system, dual propane gas/wood burning fireplaces, gas oven, stainless steel appliances, granite countertops, hardwood flooring, surround sound, wet bar with refrigerator, main floor tinted windows, security system, Trex decking with stone/glass rails, dock, plumbed for gas BBQ, stone and glass rails, solar-powered boat lift… All this and more in this quality built home in a quiet, tree-lined, private peninsula neighborhood.